You can find all of Gayle's Books on this page. His first book, The Jesus Style, has sold more than 500,000 copies and has been translated into 35 languages. Many churches and missions groups require their leaders to study this book. 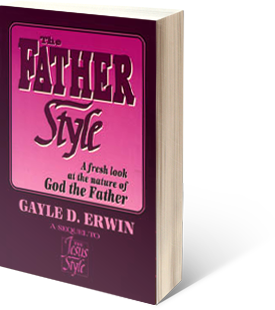 His second book, The Father Style, examines the nature of God the Father through the eyes of Jesus. 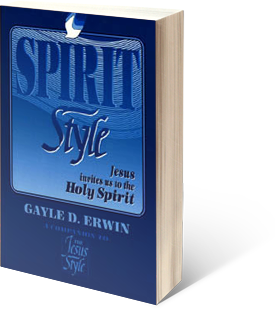 The third book, The Spirit Style, proposes a unique and healing view of the Holy Spirit as revealed in the teaching of Jesus. 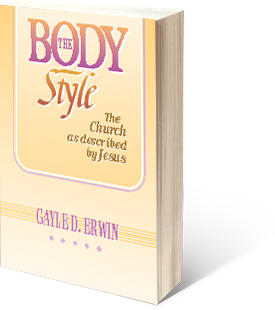 The Body Style completes the “Style” series and views The Church as described by Jesus. 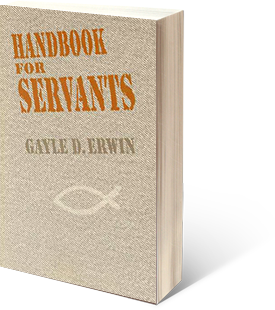 He wrote Handbook for Servants to assist the servant-hearted with the struggles they face. 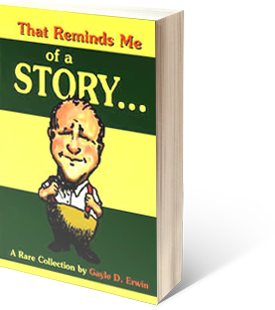 That Reminds Me of a Story is a wildly popular compilation of 40 true stories from his life. He followed that story book with another entitled That Reminds Me of Another Story with 50 more true stories from his life and observation. 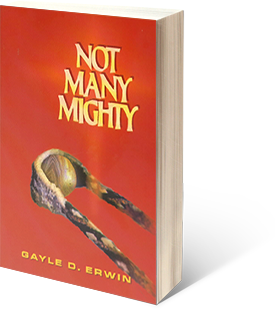 His newest book, Not Many Mighty, proves that God rarely uses the elite, preferring those Gayle identifies with and calls "Jerks." The book is highly encouraging. MP3 audio versions of the audiobooks are now available for FREE download. 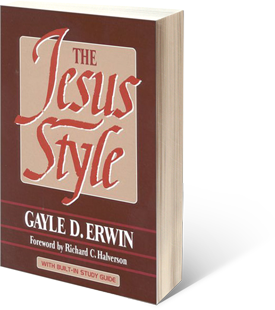 Have you read The Jesus Style like so many others have? This book has been featured by Guidepost, Family Bookshelf and Word Book clubs. It has been used as a textbook in colleges and seminaries, as a training manual in many churches, and translated into more than thirty languages. You will find yourself reading it more than once. The paperback edition contains a complete study guide. Looking at the Holy Spirit through the eyes and teaching of Jesus clarifies our understanding and resolves the controversies that swirl. You have not read a book like this about the Holy Spirit before. It covers the work of the Spirit in both Old and New Testaments in ways that free you from all fear of Him. This is the 4th and final in the “Style” series	and views The Church as described by Jesus. Read and study the Church only through the instructions of Jesus. FINALLY, ANSWERS TO NAGGING QUESTIONS FOR THOSE WHO SERVE. 40 true stories that you will read, reread and read to others. Each chapter is followed by applicational questions for discussion or devotional. More stories so unique that you will read them nowhere else—so told that you will want to share them with others. Each chapter is followed by applicational questions for discussion or devotional. Not	Many Mighty	proves that God rarely uses the elite, preferring those Gayle identifies with and calls "Jerks." The book is highly encouraging.